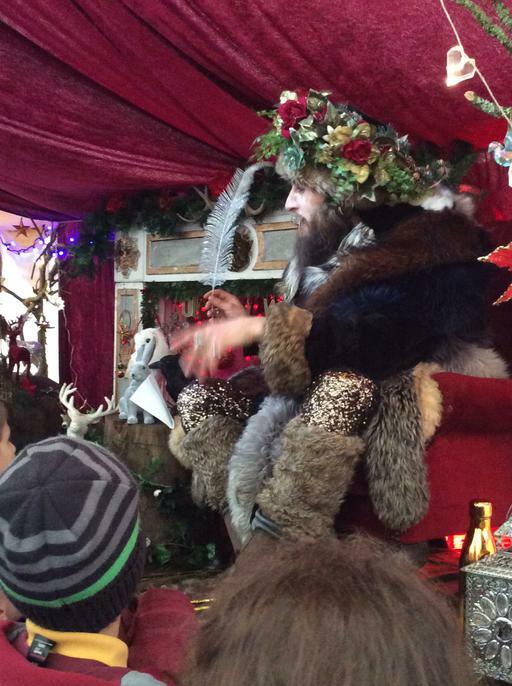 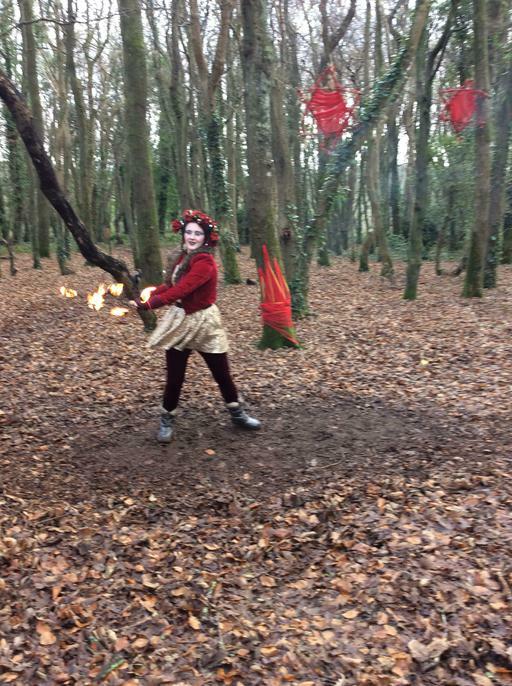 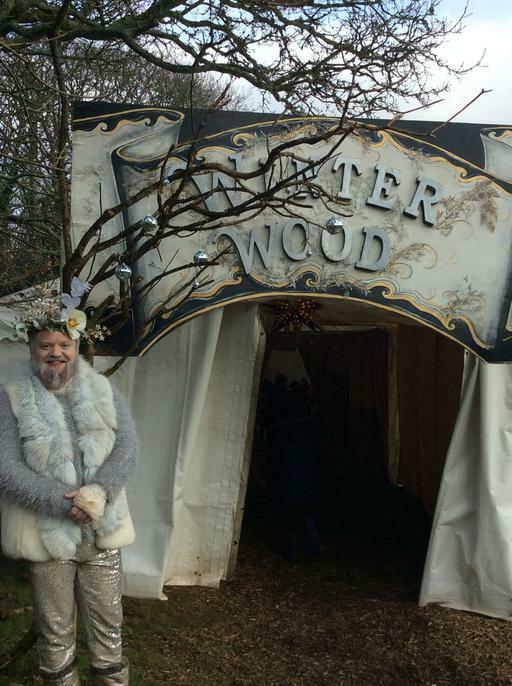 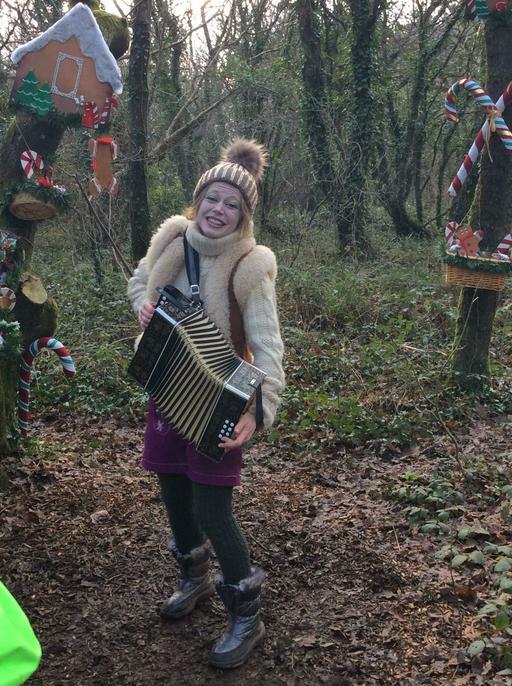 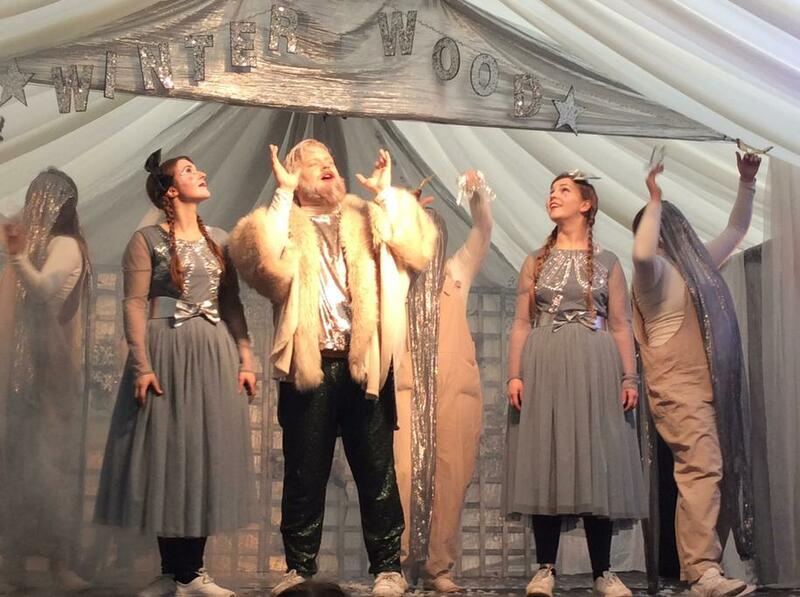 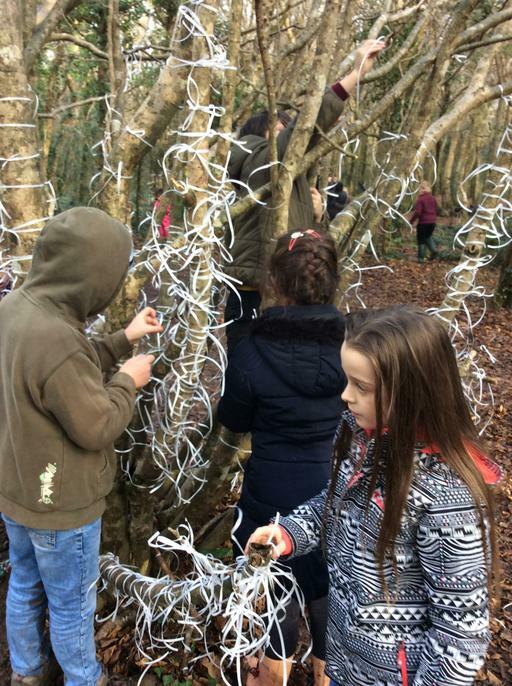 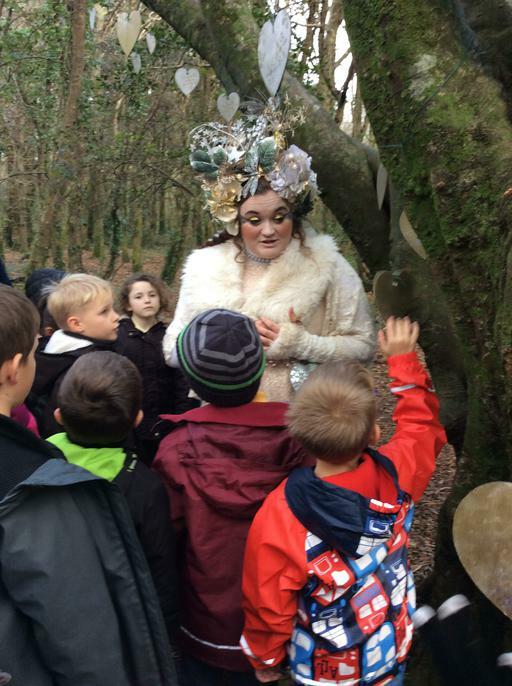 The whole school had the most wonderful afternoon at Tehidy Woods, enjoying Rogue Theatre's Winter Wood. 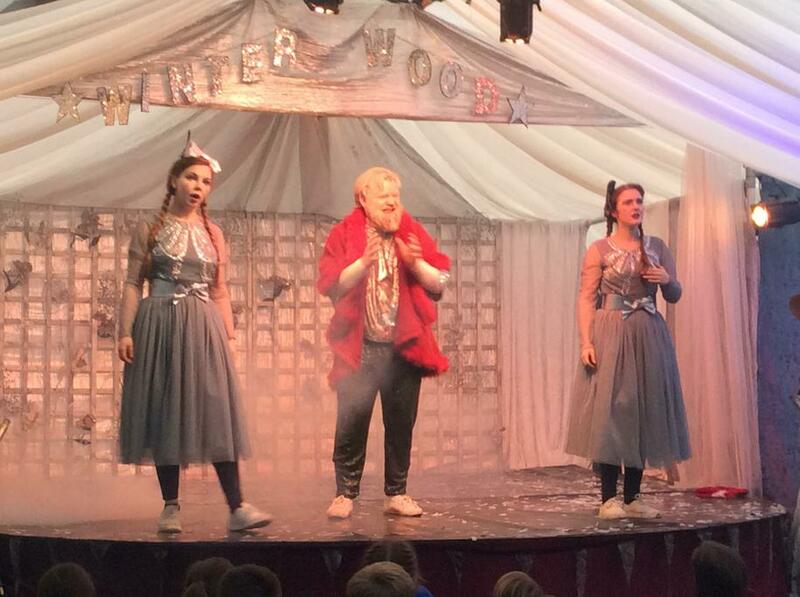 The performance was enjoyed by pupils and staff alike. 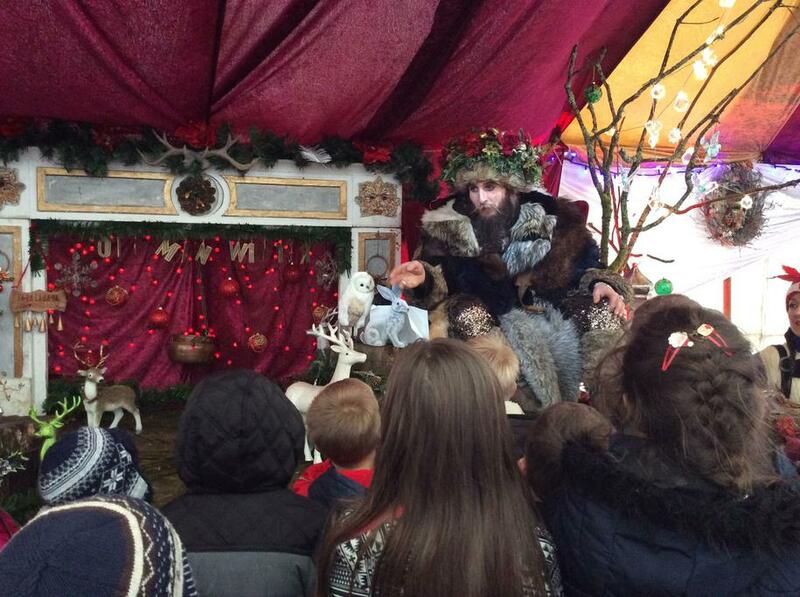 Many thanks to the FSA for funding the tickets for all of the children and to parents for supporting the trip. 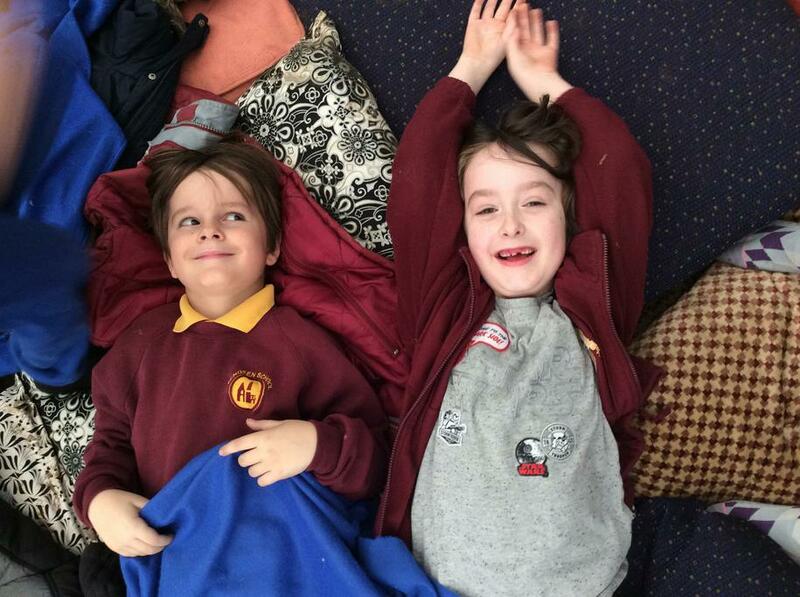 What a way to end the term!